Market access is the fourth hurdle in the drug development process and the primary driver for global income of any new drug. Without a strategy in place for pricing, showing value for effectiveness and an understanding of the target purchasers’ needs, the drug will fail to reach its intended market value. 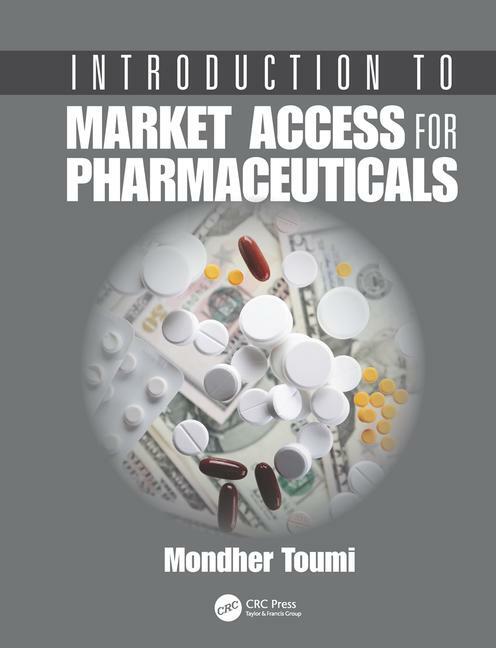 Introduction to Market Access for Pharmaceuticals is based on an accredited course in this area, taken from the European Market Access University Diploma (EMAUD), and is affiliated with Aix Marseille University. Market Access Society (MAS) is a global scientific and professional society that promotes the many complex and different disciplines that cover market access and facilitates its translation into helpful information for health care decision makers.